Many people like to debate whether social media works or if it is just a waste of time. We think social media goes hand in hand with SEO and when they are combined together, they create a lot of benefits for the business owner. 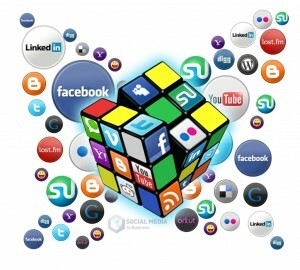 There are hundreds of social media sites out there but at Local Web Monkey, we like to focus on just a handful of them. We use these sites to rank organically in the search results to create multiple listings for our client alongside their website for the keywords they are targeting. We also try to create engaging content to post on these sites such as Facebook, Twitter, Youtube, Weebly, etc. Perhaps our client has created a video that is related to a specific niche. This video has the potential to go viral by using the power of social media. If this happens, not only will this help our client create more brand awareness for his business, it will also create a lot of powerful backlinks back to his site and improve his rankings. This is the strategy that we take when we start a social media campaign. We would love to help you increase your web presence and more importantly improve your bottom line. 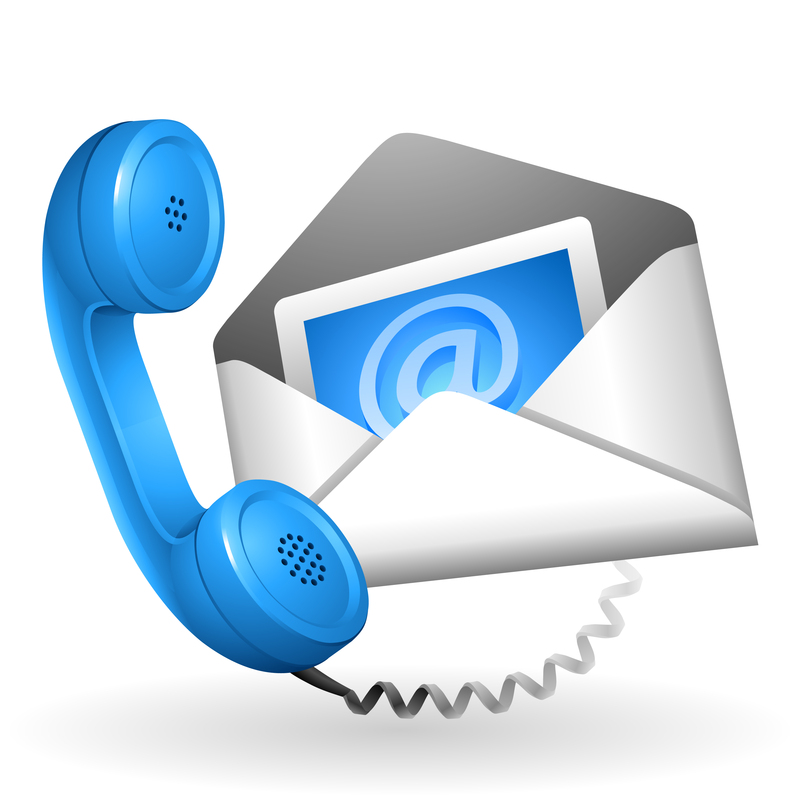 If you have questions, don’t hesitate to pick up the phone and give us a call. We would love to discuss the ways in which Local Web Monkey can help your business succeed.